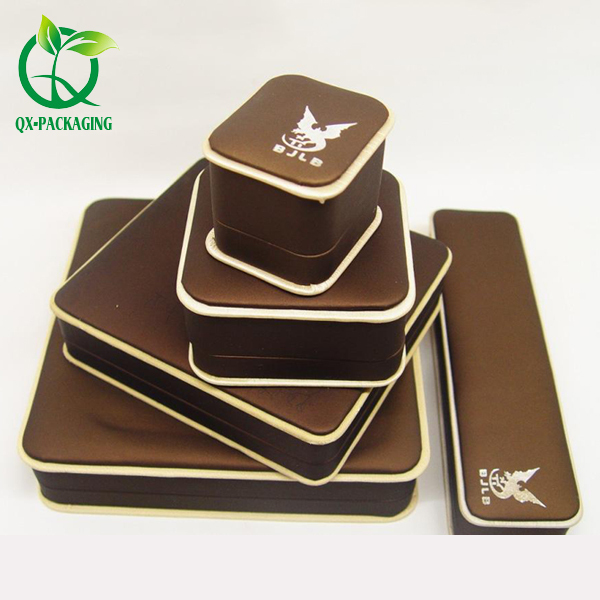 Our main products are paper boxes,paper printing,paper packaging,Jewelry boxes,gift boxes,cardboard boxes,paper cards ,bags and so on! 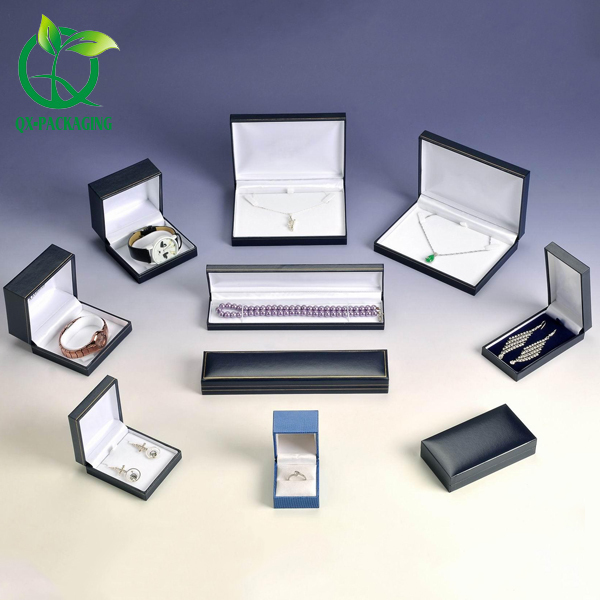 if you need other type gift boxes,packaging boxes,jewelry boxes,bags and so on,pls kindly send your design ,size,quantity to us,we will offer the best service to you! 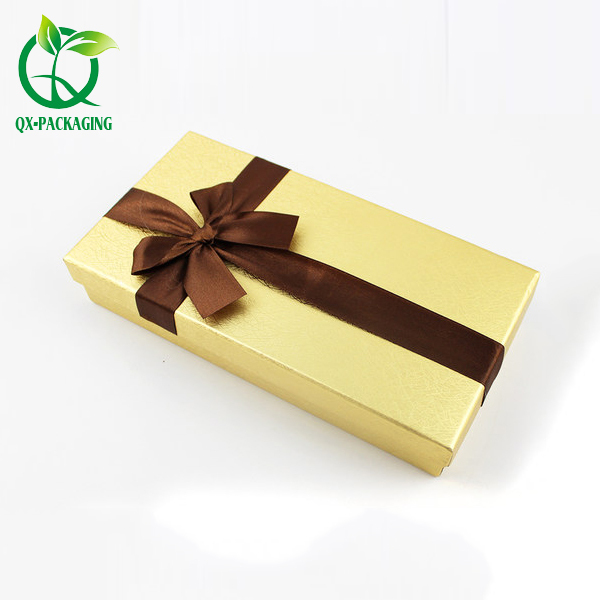 QingXin Packaging Products Co.,Ltd is one of the top service manufacturers here in China, specializing in various types of printing and packaging products, including paper box, gift box, papar bag, cosmetic packaging , food packaging, tin box. 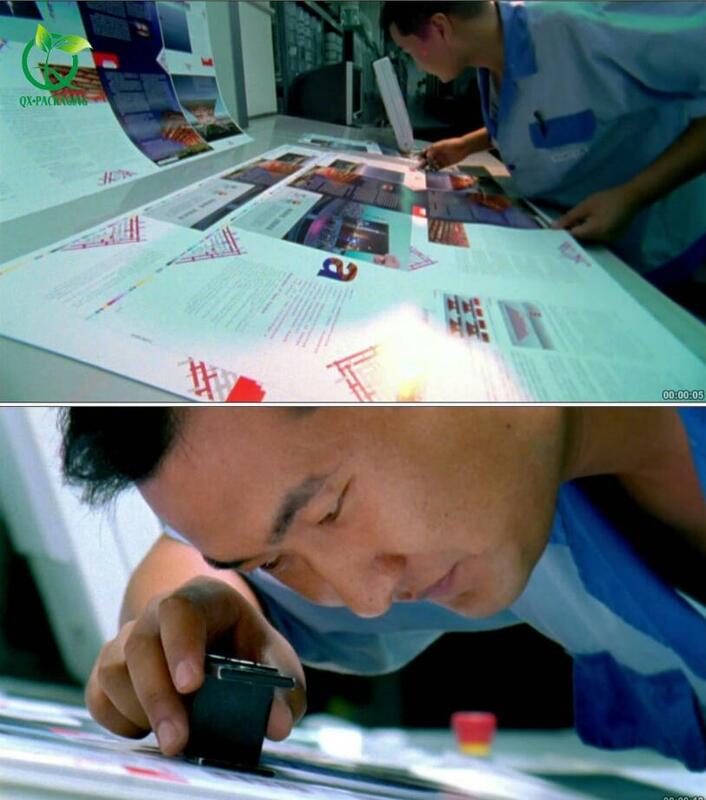 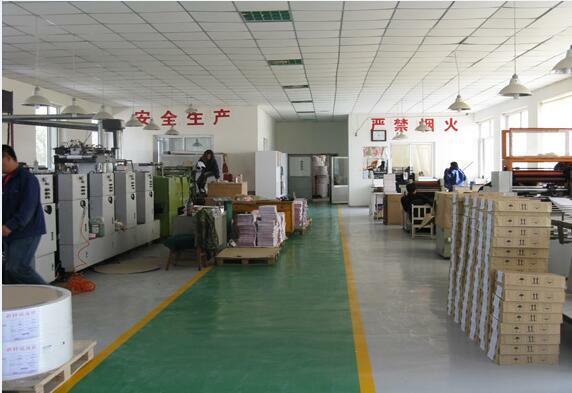 etc... We provide one-stop services from the design, production to delivery. 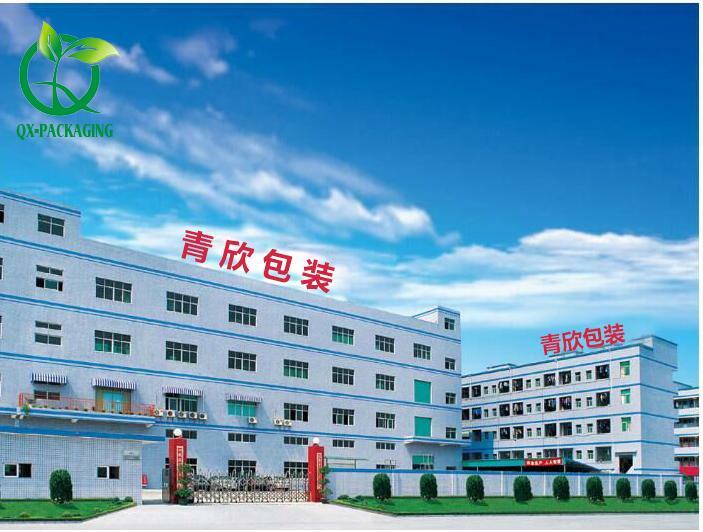 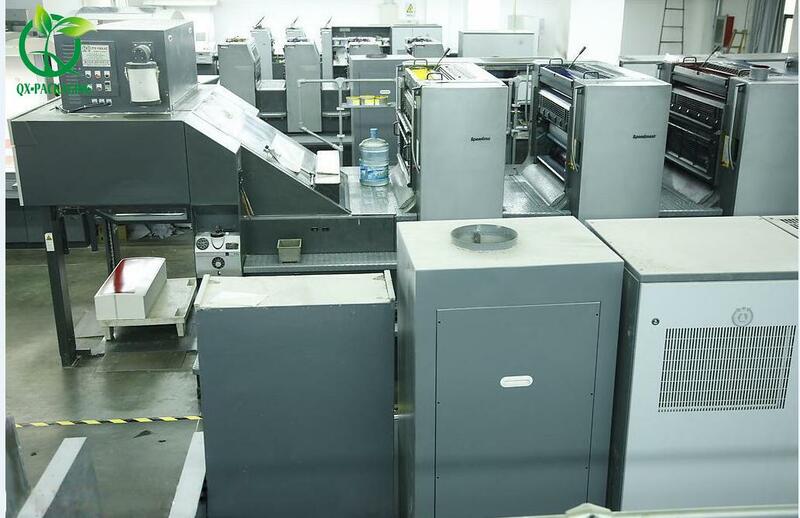 Due to competitive price and satisfying service, our products gain a very good reputation among the customers at home and abroad, Now, we would like to develop more worwide business relationships, We will try our most efforts to supply the best quality and services if we have the opportunity to Work for you. 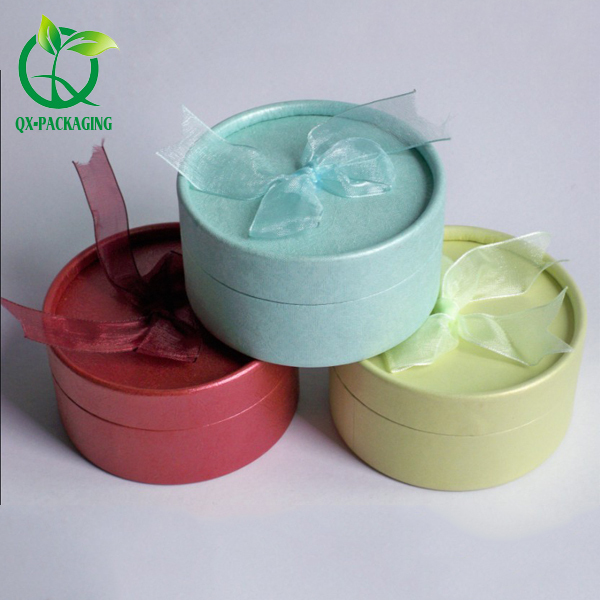 Sincerely wish to establish good cooperative relationships and develop together with you!